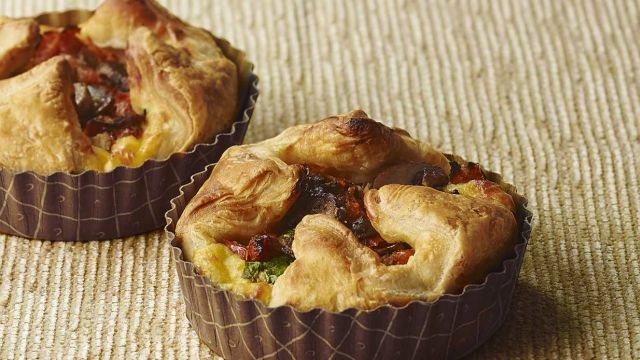 Panera Bread's 2016 Early Spring Menu includes the new Spinach, Mushroom & Sofrito Soufflé. It's a freshly-baked soufflé made with savory egg mixture, romano, parmesan and Neufch̢tel cheeses, fresh baby spinach, a roasted mushroom and onion blend, and sofrito tomatoes. 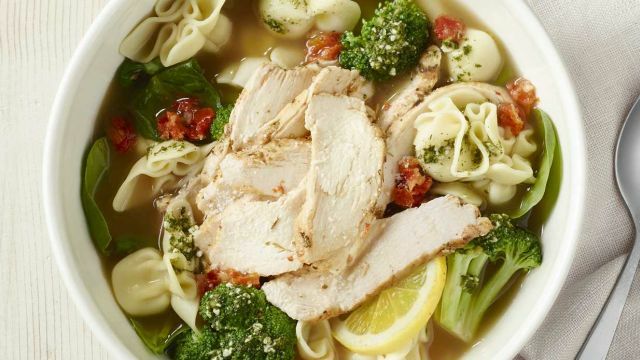 New Ricotta Sacchettini with Chicken Broth Bowl - Purse-shaped sacchettini pasta filled with a six-cheese blend, chicken raised without antibiotics, fresh broccoli, spinach, tomato sofrito and basil pesto with fresh lemon and parmesan in hen broth (their name for chicken and turkey broth). 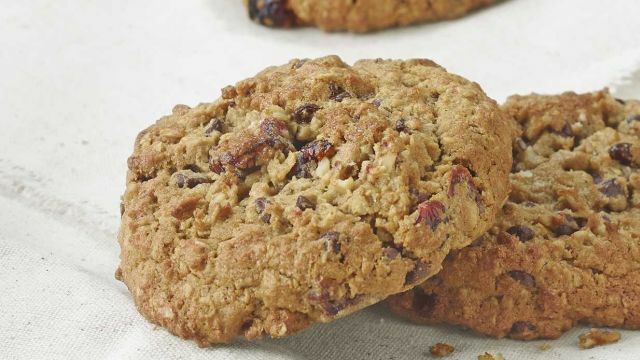 New Gluten-Conscious Cookies in two varieties - Monster Cookie with nuts (soft flourless cookie with oats, peanut butter, chocolate chips, dried cranberries, and walnuts) and Triple Chocolate Cookie with walnuts (soft, flourless chocolate cookie with chocolate chunks, white chocolate chunks, and walnuts). 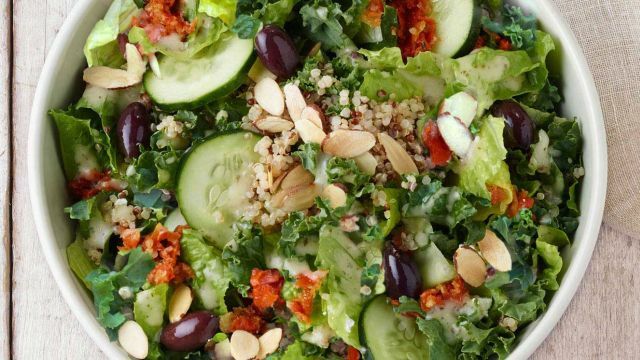 Mediterranean Quinoa Salad with almonds (new recipe) - Kale, romaine, cucumbers, tomato sofrito, kalamata olives, quinoa, and toasted almonds tossed with Greek dressing. Returning for the season are Tulip Cookies, Acai Berry Green Iced Tea, and Thai Chicken Flatbread.